In college towns students will need an area to keep their belongings once the semester ends. 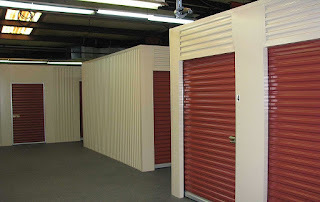 Spring is usually a high season for self-storage business. Many managers want to take advantage of this time to increase profitability once their leases are up. 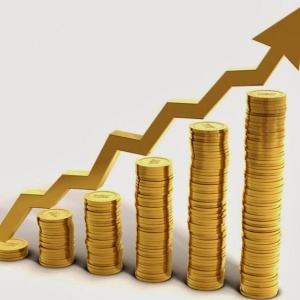 The question is: how can Self-Storage Business maximize its profitability? The first step to take is to update the website. Having a good layout and organized website will make the navigation easy to use. The home page should display information to contact the Self-Storage facility with a list of locations. This is the most important information that needs to be given. Acquiring online marketing software that allows customers to reserve online. This will be very helpful to customers who want information updated in real time. Nowadays, people want to do everything online. The old fashion way of getting customers by phone directories is not used anymore. Furthermore to have a mobile site will really increase the sales. The statistics show that 30% of people in the USA gather information on their mobile phones. Second, a great sales team attending the phones will raise the chances to win over the competitors. In the self-storage business a large amount of leases are closed by phone. Managers have to focus and train their sales people to get the customers when they call. There are several tools and software to track the phone calls. This useful software can give an insight of how the sales team is performing. Finally, Social Media and ads will build trust and get followers. The Self-Storage Managers can't be naive thinking about that Social Presence is not needed. Outlets such as Google +, Google Places, Facebook and twitter are the most important ones. Many people can engage and be informed through these outlets. Adding discount coupon, updating seasonal rates, posting news are only few features of Social Media. The Social Presence will have a big impact on students. On the other hands, ads will definitely add and extra value to the Self Storage Business; Ads will reach everybody. Putting into practice these points above, Self Storage Facilities won't lose any chance to rent their spaces and maximizes their revenues. Much helpful! If you have a small business by yourself or with a couple of employees then Self Storage In Hyderabad be an affordable alternative to a typical small office.